Muskie aficionados should be familiar with Muskie Expo Chicago, which is one of the largest events of its type. The event took place in January and drew a number of attendees, including St. Croix Rod and other exhibiting manufacturers in the muskie fishing industry. 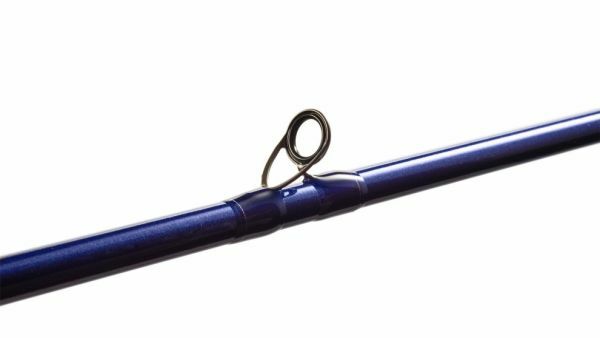 However, this year St. Croix Rod did more than just connect with the anglers retails and other exhibitors attending the expo, they also competed for "Best New Muskie Rod." 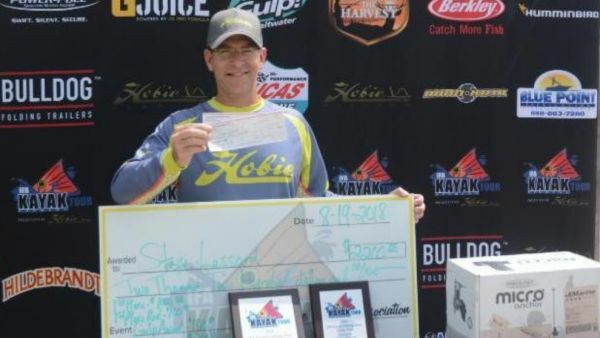 The second tournament of the Hobie Bass Open Series took place a while a ago on Lake Shasta, California. Headwaters Adventures, as well as the US. Forest Service sponsored the event, which was a huge success by all accounts. 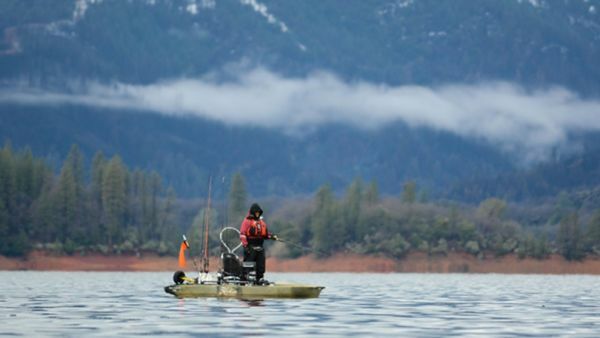 A large number of spotted, largemouth, and smallmouth bass were caught over the course of the two-day, equal opportunity event, which operated under special use permit with the Shasta-Trinity National Forest. 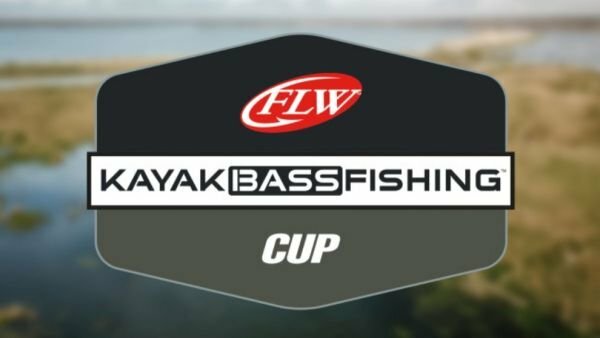 The world's largest tournament-fishing organization, Fishing League Worldwide, has made an announcement that they will be partnering with the nation's foremost organization supporting kayak bass anglers, Kayak Bass Fishing, LLC. 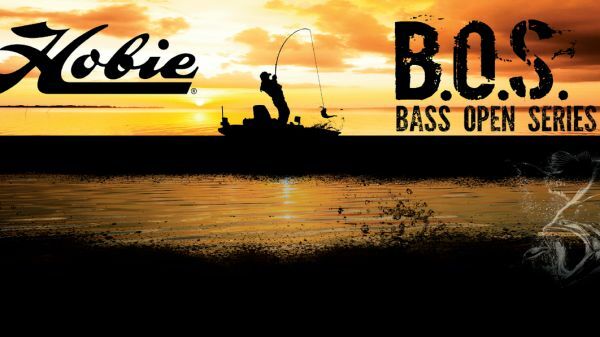 The purpose of this partnership is to hold two kayak bass fishing tournaments in 2019. 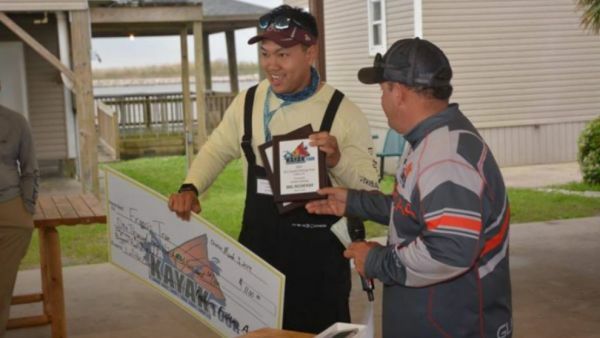 NEW SMYRNA BEACH, Fla. (March 11, 2019) - Francis Tran, of Pass Christian, Mississippi, measured a combined limit of 55.50 inches to win the first regular-season event for the 2019 Louisiana pision of the IFA Kayak Fishing Tour on March 3 at Lafitte, Louisiana. 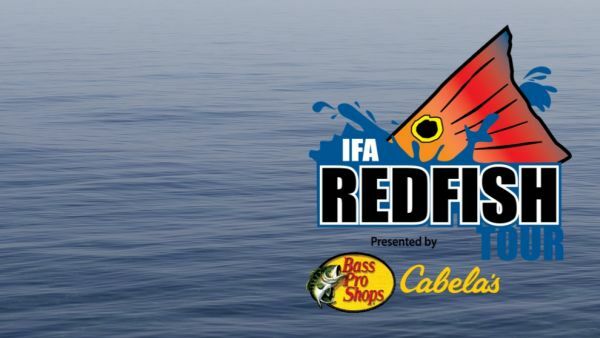 Justin Prince and Josh Collins, both of Yulee, Florida, weighed a two-fish limit that totaled 14.11 pounds to win the first regular-season event for the Florida East Division of the IFA Redfish Tour presented by Bass Pro Shops & Cabela's on February 16 at Jacksonville, Florida. NEW SMYRNA BEACH, Fla. (August 21, 2018) - Steve Lessard, of Geismar, Texas, measured a combined limit of 57.50 inches to win the second regular-season event for the 2018 Texas Division of the IFA Kayak Fishing Tour presented by Hobie Fishing on August 19 at Orange, Texas.